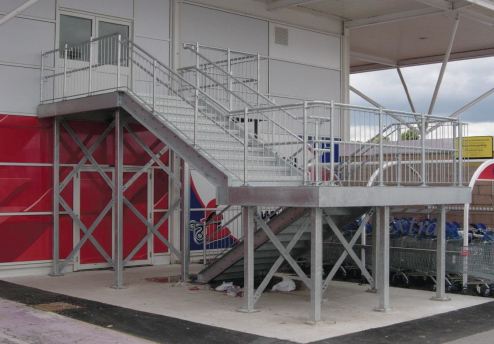 R & R Engineering worked with Styles & Wood on 10 No Tesco Extra stores throughout the Northwest. 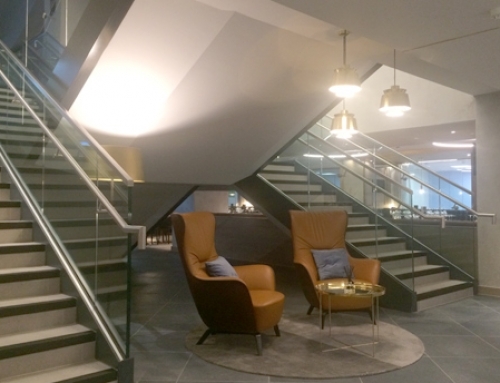 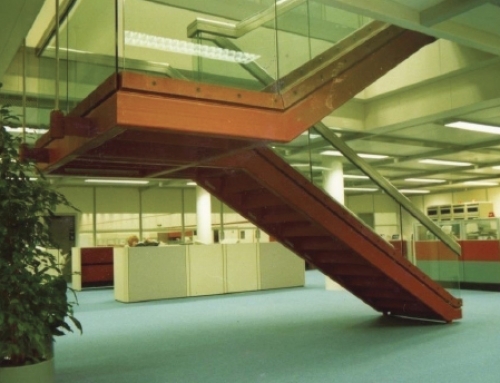 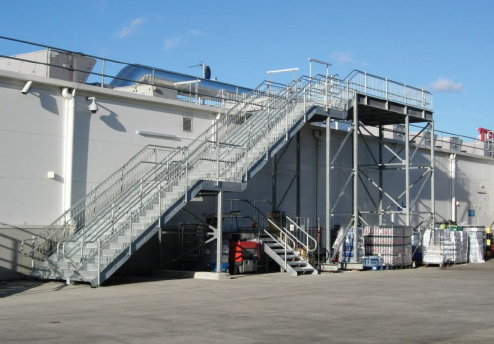 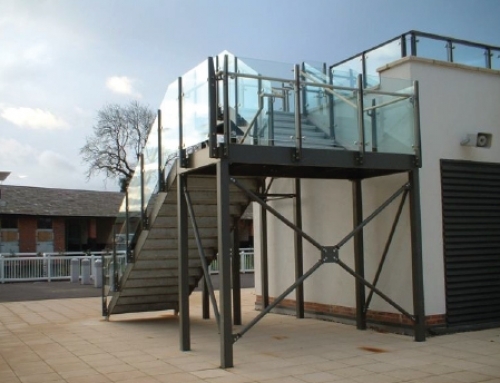 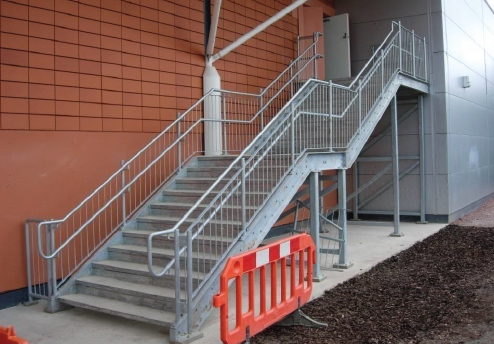 In excess of 30 No different fire escape staircases were manufactured and Installed to provide a safe means of escape off the new mezzanine floors installed within the stores. 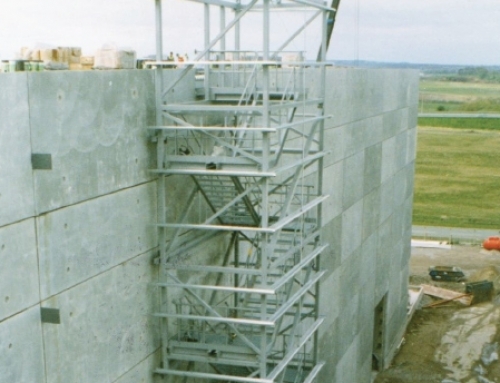 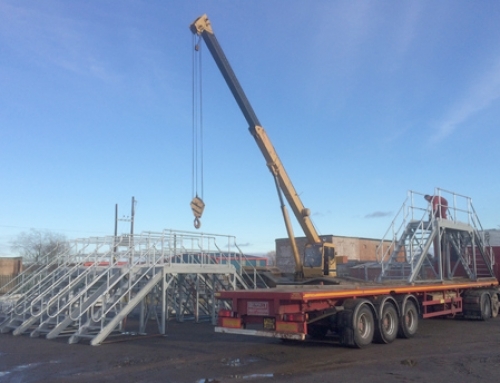 Some of the staircases were in excess of 3M in width consisted of up to 3 No flights and weighed in excess of 20 Tonnes.